Romance is in the air when you enter your Victorian Superior Room. Bright red rose petals strike contrast on the pure white duvet cover. Your champagne chills next to a pair of gorgeous long-stemmed roses. The room is electric with love which is why it is great to have a late check-out, giving you until 1:00 PM to slip out of your luxurious king sized bed. 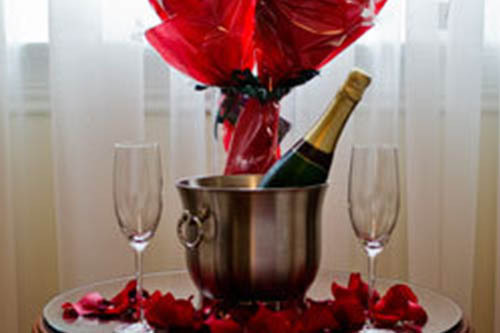 Priced for love… just add $80.00 to any Superior King room rate. (Please give us 48 hours notice). Monday to Friday (excluding holidays) our friends at Simon’s Bike Shop offer guests at the Victorian Hotel 30% off their 24 hour bike rentals. This is one of the best deals in town considering their regular rates are only $30.00. But it gets even better. Pop into the Yaletown Brewing Company for lunch and your bike voucher gets you $10.00 off lunch. Helmets, bike locks, and a city bike route map rounds out this fantastic deal. 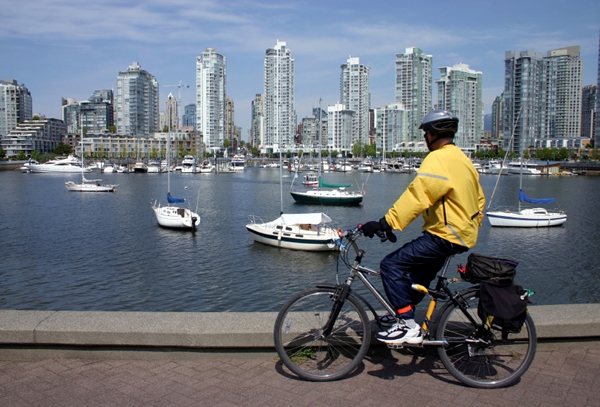 There’s no better way to see so many of Vancouver’s colourful neighbourhoods than spending a day on a bicycle. Just ask the front desk staff for details and your voucher. Travel back in time to get up close and personal with some of the most interesting places and personalities that formed this city. Our hotel guests receive 2 for 1 pricing on any of the 3 outstanding historical walking tours, ranked number 1 in overall popularity by Tripadvisor members. 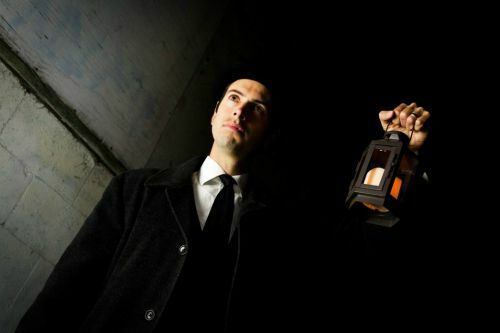 Prohibition City, Lost Souls of Gastown and Secrets of the Penthouse. Get the tour promo code from our front desk staff and select your tour on-line at http://www.forbiddenvancouver.ca. From fitness to fantasy, theatrics to formal competitions, Academie Duello, the worlds largest sword play studio offers interactive activities for everyone. 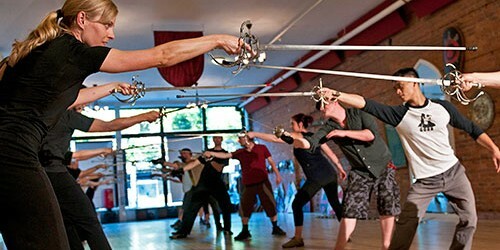 Learn the art of sword play with authentic equipment such as Broadswords, Cutlasses and Rapiers. Even take a class in “Umbrella self defence’ Bartitsu – the mixed martial arts of the Victorian Gentleman. So buckle your swash and spend a day with the sword play experts, just 2 short blocks from the Victorian Hotel. Prices and class times vary click here for more details go to http://www.academieduello.com. Heal your body, mind and spirit at OneYoga, a Vinyasa Studio just 3 blocks from the hotel. Get dynamic, inspirational instruction from their Experienced Registered Yoga Teachers or simply drop in for a group session with rates starting at $12.00. Located at 201-150 West Hastings Street. Put your aching muscles into the hands of a professional masseuse. Feel them caress the stress right out of your body. Our friends at the Harbour Centre Wellness Clinic are extending ½ price massages to all our hotel guests. Just mention you are staying at the Victorian and let their certified massage therapists do the rest. Located less than 3 blocks from the hotel on Seymour at Hastings.